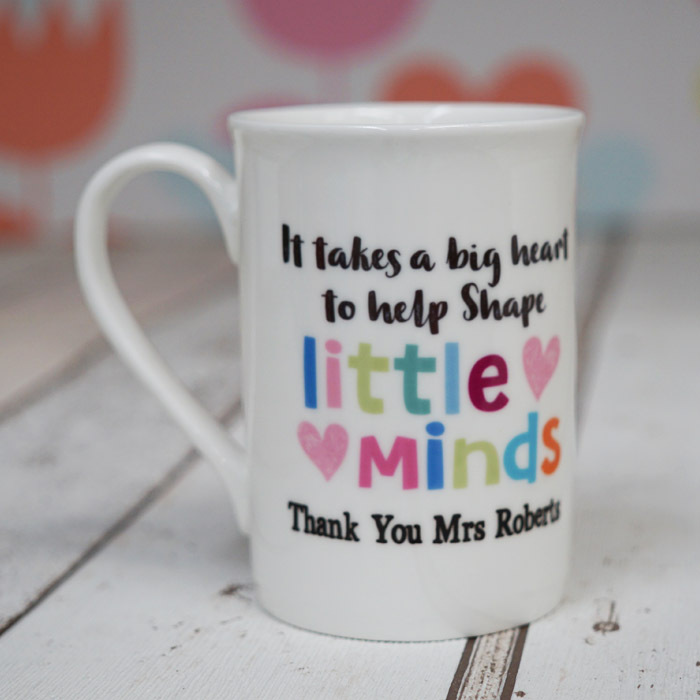 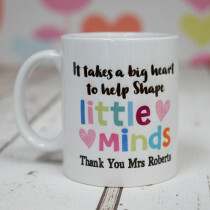 Say thank you to the best teacher at the end of term with this thoughtful personalised bone china mug. 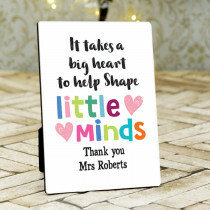 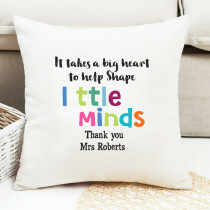 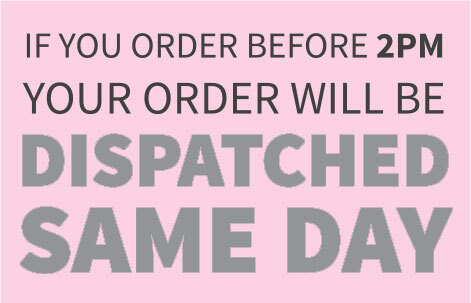 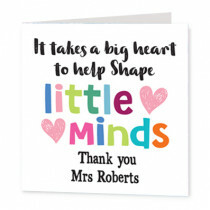 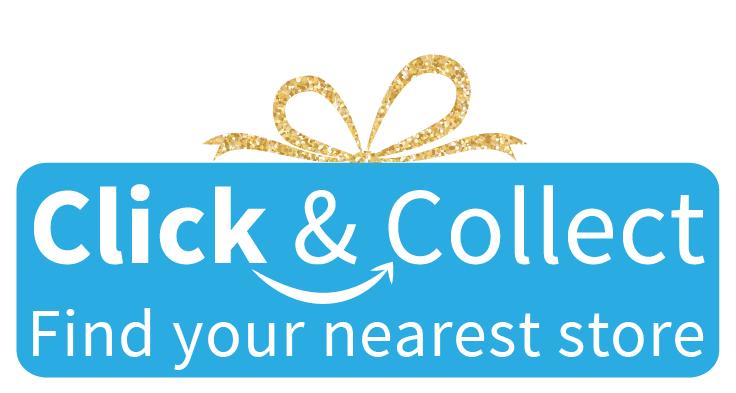 Customised with your own text, it's sure to sit proudly in the staff room! 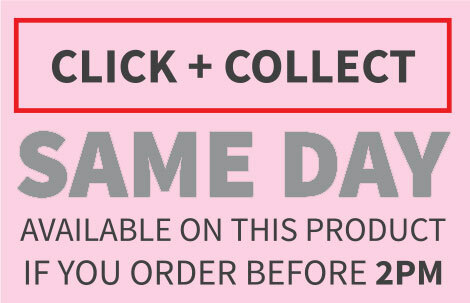 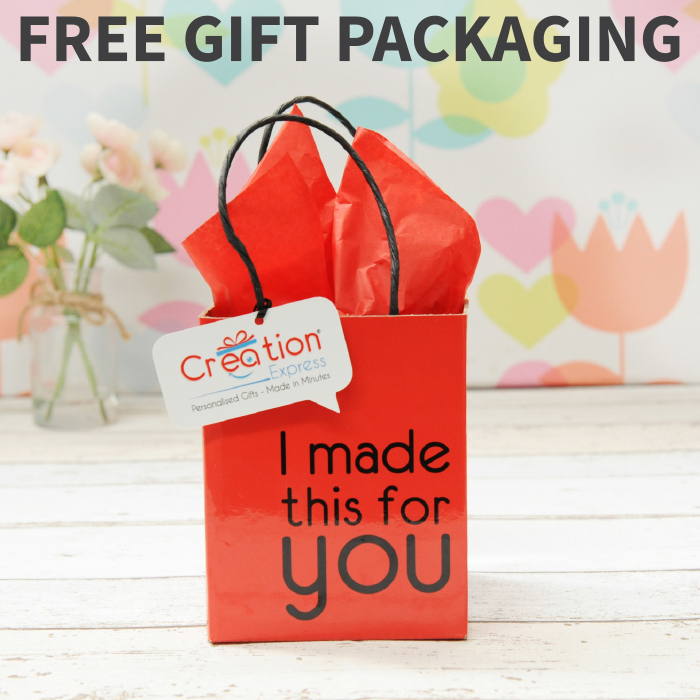 Dishwasher safe, with a high gloss finish and free luxury packaging, you're sure to be top of the class with this amazing gift!